The HP Symposium will be made available to watch live online on March 29 on the College of Design Facebook Page. For those wishing to claim AICP CM credits, please register here. 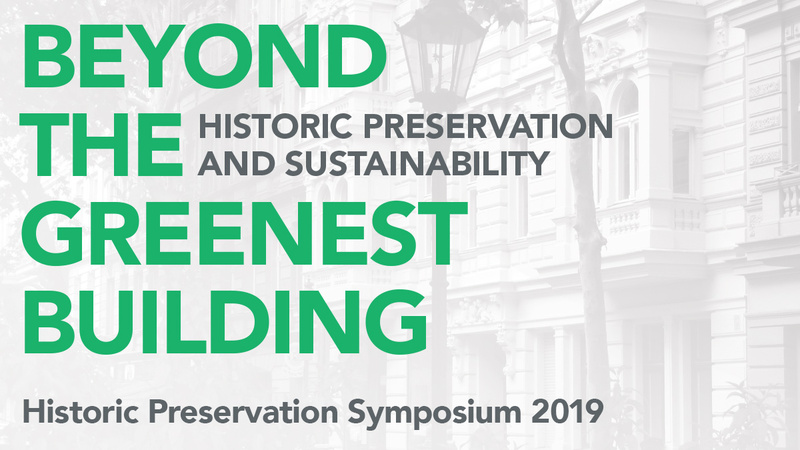 On Friday, March 29, the Department of Historic Preservation will hold its annual symposium, titled “Historic Preservation and Sustainability: Beyond the Greenest Building.” The event will be held in the UK Athletics Auditorium in the William T. Young Library. The reuse and repurposing of existing buildings, infrastructure, and urban fabric has long been seen as a best practice in sustainability, and it remains a defining characteristic of historic preservation practice. What is less often recognized however, even by preservationists, is that the goals of the modern historic preservation movement speak directly to many other aspects of sustainability, and that preservationists may play a role in mitigating some of the consequences of generations of unsustainable practices. This year’s Historic Preservation Symposium will re-imagine the scope of the relationship between historic preservation and sustainability, and will draw attention to the contributions of preservationists to a variety of sustainability efforts that include improving community health, the maintenance of cultural traditions, and improving community resilience. Sara C. Bronin: Bronin is an architect (AIA), attorney and nationally-recognized scholar focusing on land use, historic preservation, and sustainability. She is the Thomas F. Gallivan Chair of Real Property Law at UConn Law School and the faculty director for the UConn Center for Energy and Environmental Law. 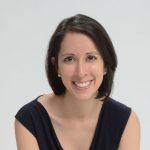 Among other public service positions, Sara chairs Hartford’s award-winning Planning & Zoning Commission, the city’s Energy Improvement District, and the statewide nonprofit, the Connecticut Trust for Historic Preservation. Dr. Victoria Herrmann: Herrmann is the President and Managing Director of The Arctic Institute. In addition to managing the Institute and Board of Directors, her research and writing focus on climate change, community adaptation, human development, and resource economies. As a National Geographic Explorer, she led the America’s Eroding Edges project in 2016 and 2017. The research and storytelling project identified gaps in national assistance for coastal community adaptation to climate impacts in the US and US Territories. 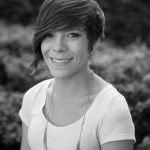 Her current project, Rise Up to Rising Tides, is creating an online matchmaking platform that connects pro bono experts with climate-affected communities with support from the JMK Innovation Prize. In cooperation with the Lowlander Center in Louisiana, Victoria is also leading the creation of a dialogue framework between climate-displaced coastal-bayou communities and inland-high ground receiving communities. Allan Shulman: Shulman is an architect, author, editor and curator. 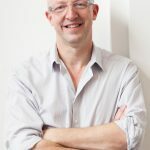 He serves as Professor and Director of Graduate Programs in Architecture at the University of Miami School of Architecture and is the founding principal of his architecture and design practice Shulman + Associates. Shulman holds a Bachelor of Architecture from Cornell University and a Master of Suburb & Town Planning from the University of Miami. Certification maintenance credits are available for this event to members of the American Institute of Certified Planners. LU/HSW credits are available for this event to members of American Institute of Architects (AIA). Parking will be available in the visitor pay parking lot adjacent to the W.T. Young library located on Hilltop Ave.